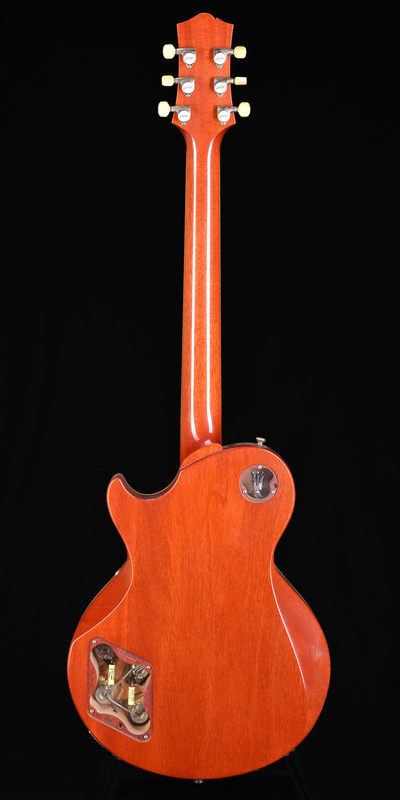 Collings 290 & 360 in the stunning "Dog Hair Finish". 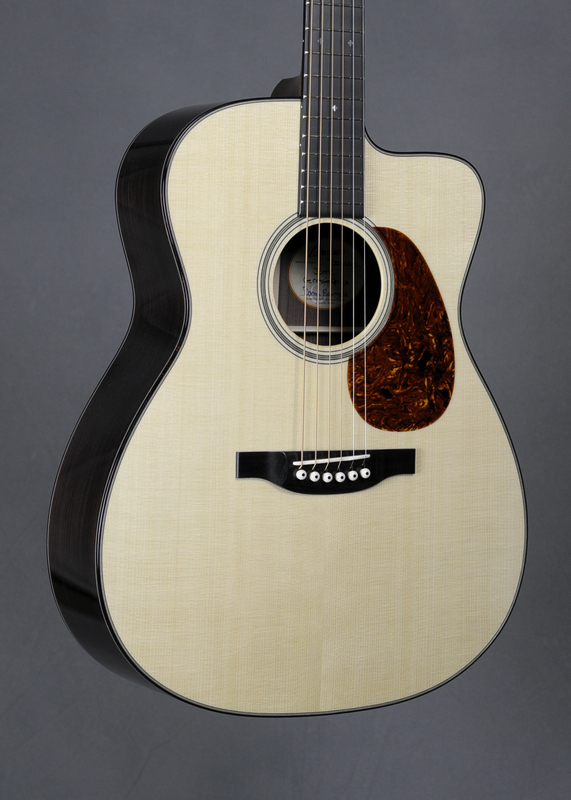 Taylor T5-Z models in stock. 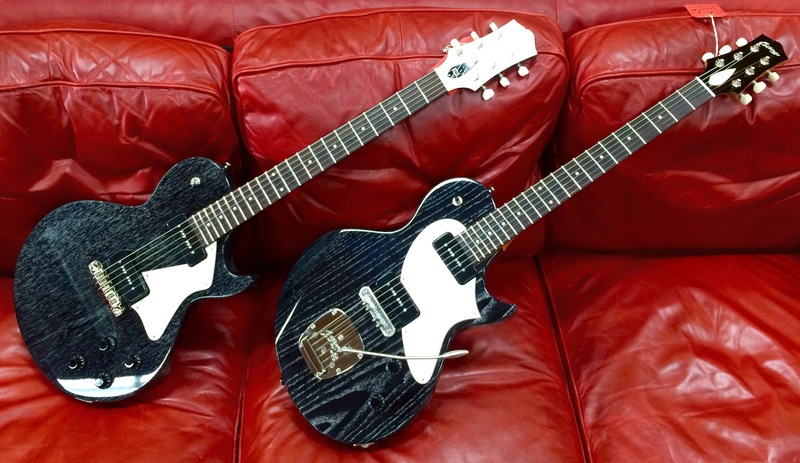 Eastman "Slopes" & "Gypsy" models are here! White Falcon in the house!